Do you know Imo Shochu ? Do you know Imo Shochu?? Shochu (焼酎) is a Japanese distilled beverage less than 45% alcohol by volume. The most common base ingredients are sweet potato, barley, rice, buckwheat and sugar cane. 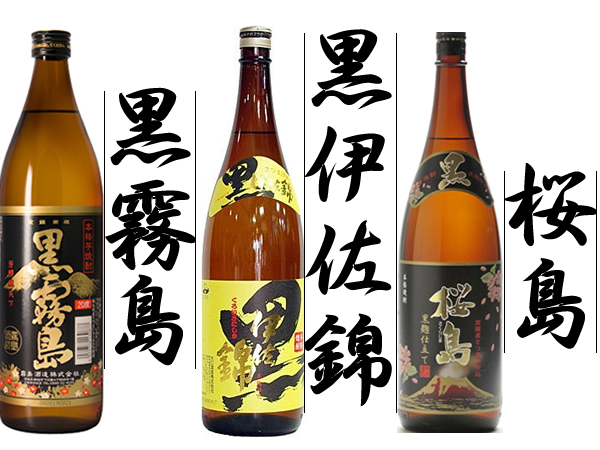 Many people must know Sake (Nihonshu) more than Shochu. Sake is liquor putting it in the same category as wine. However, Shochu is similar to brandy and vodka. Imo Shochu is the one which made from sweet potato. Can you imagine how the taste is? It has strong original flavor and a little sweet taste. Haven’t tried Imo Shochu yet?? You should!!! It’s really much to Kagoshima Food such as Kurobuta Shabu Shabu Hot Pot, Satsuma Age. You can enjoy the different way to drink Shochu. We have some of shochu at dining. 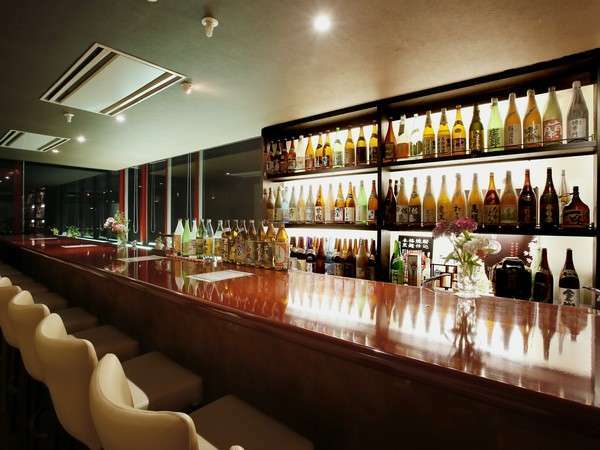 Also there is Shochu bar at our hotel. Wow! You will be crazy for Imo Shochu! Come to Kirishima and Stay with us!